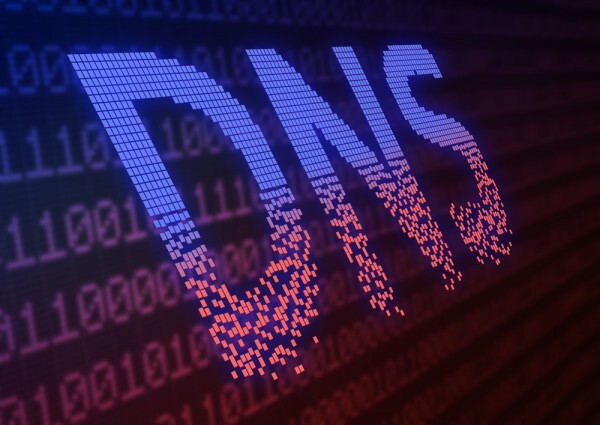 A new study reveals that 68 percent of the top 50 companies on the Fortune 500 rankings are not adequately prepared for the next major DNS attack. The Global DNS Performance Report by network intelligence company ThousandEyes shows that DNS best practices are not widespread in major enterprises and SaaS providers, leaving them needlessly vulnerable. It also finds DNS performance varies widely for public resolver providers and managed providers across regions and countries. Out of fifteen measured public DNS providers, newcomer Cloudflare was found to have overall fastest performance, followed by Google and OpenDNS, both of which improved over their performance in the 2017 ThousandEyes analysis. In the United States, Google was the top performer, followed by Cloudflare and OpenDNS. In the UK, Level 3 had the best performance, followed by Google and OpenDNS. Social and political systems create unpredictability too as DNS performance variations are linked to countries known to interfere with internet behavior, and controls over technology create risks for doing digital business in certain regions. "Without DNS, there is no Internet. It's how users find a company's apps, sites and services on the Internet. A DNS performance issue or attack can have a critical impact on customer experience, revenue, and brand reputation," says Angelique Medina, senior product marketing manager at ThousandEyes. "The ThousandEyes report highlights vital insights that can help organizations design a more effective DNS infrastructure -- because even the most basic DNS decisions can determine how a company's application or service, and ultimately how their overall brand, is perceived." You can find out more in the full report which is available to download from the ThousandEyes website.